Ever want to be the person who gives the best neighbor gifts? You are so going to be that person. 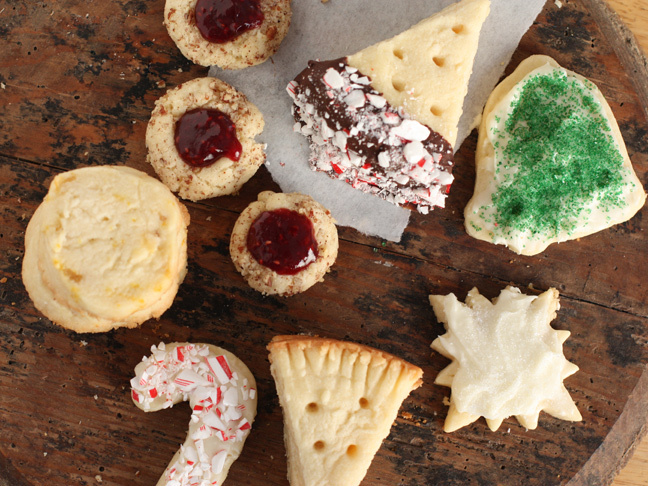 With this one simple, versatile shortbread dough, you can create endless kinds of cookies for the neighbor cookie plates. Up top, I’ll show you five of my favorites; get the easy cookie dough recipe at the bottom of this post. 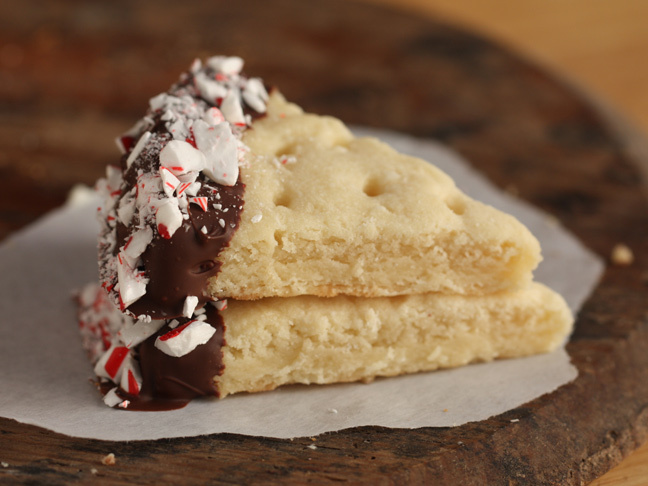 Shortbread Wedges. 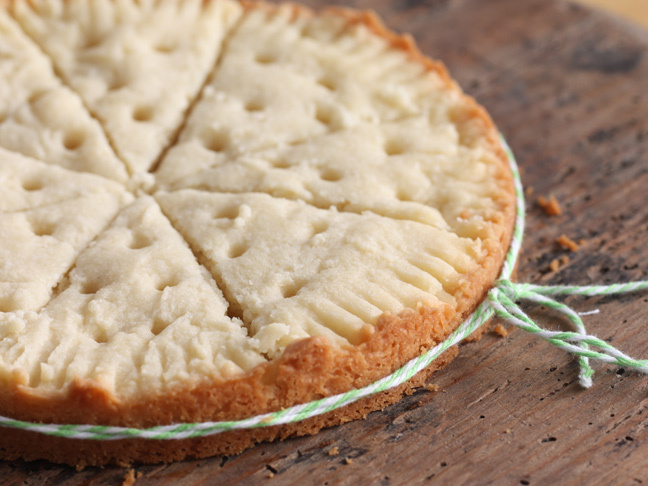 These are the classic and most simple way to enjoy shortbread. The basic shortbread dough is in the recipe that follows, with instructions on how to make it into the classic wedges. 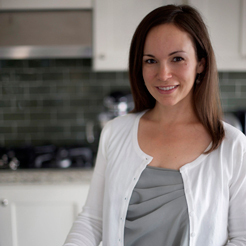 To make the variation recipes, start with the basic dough, and go from there. 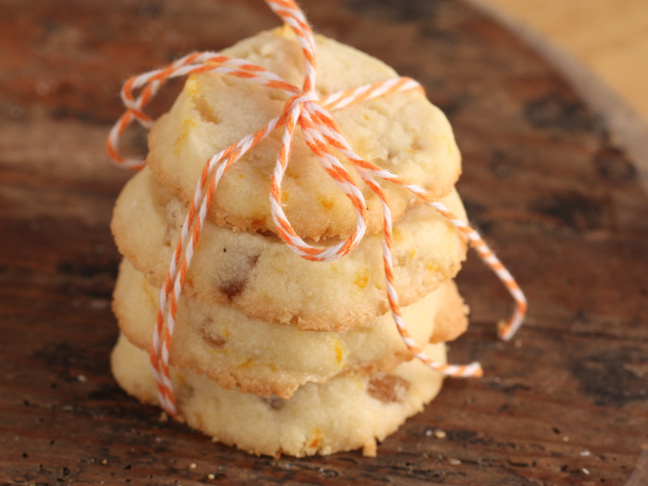 Candied Ginger and Orange Biscuits. 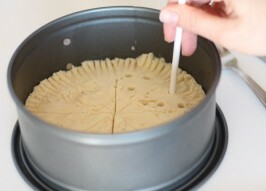 Make the basic shortbread dough from the Classic Shortbread recipe (below). Stir in 1 cup finely chopped candied ginger (available at health food stores) and the zest of two oranges. Separate the dough in two parts. Form each separately into cylinders. Wrap with plastic, and freeze. When you are ready to bake them, set the oven to 325 degrees Fahrenheit, slice the cylinders into 1/4 inch slices. Place on baking sheets and bake for 10-15 minutes, or until slightly browned on the edges. 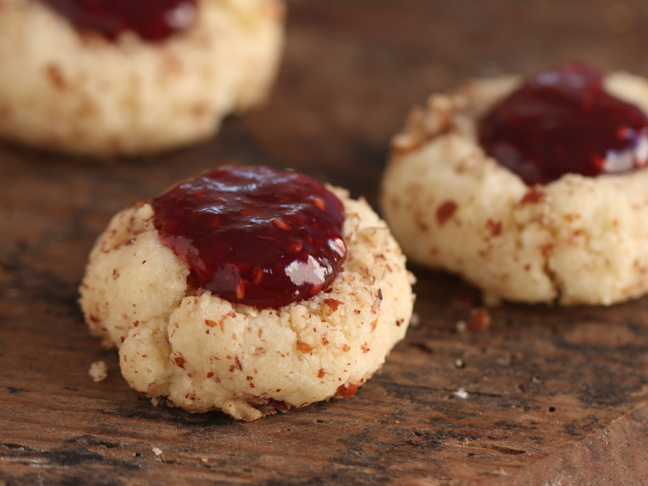 Pecan and Jam Thumbprints. Preheat oven to 325 degrees Fahrenheit. Make the Classic Dough (recipe below). Form tablespoon size balls of dough. Roll in chopped pecans, and press pecan pieces into the dough so that it sticks. Place cookies about an inch apart on a baking sheet. Bake for 10 minutes or until cookies start to puff. 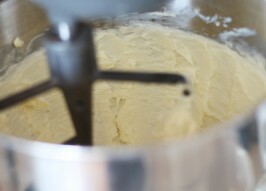 Use your thumb or a spoon to press in the center of each ball of dough. Continue baking until cookies are slightly browned on the bottom, another 5 minutes. When they come out of the oven, heat your favorite jam and spoon it into the indentation in each cookie. Let cool completely. Classic Wedges Dipped in Chocolate and Peppermint. Melt about a cup of chocolate chips in the microwave at 30 second intervals, stirring well after each interval. Take cooled Classic Shortbread wedges and dip the bottoms in the melted chocolate. Place the cookies on parchment paper. Sprinkle the chocolate with crushed peppermint sticks. Chill until chocolate is set. Buttercream Frosted Shapes. Preheat oven to 325 degrees Fahrenheit. Roll classic dough (recipe below) out to 1/4-inch thick. Cut into shapes. Place on baking sheets and bake for 10 minutes, or until the edges have a hint of brown. Cool completely. To make buttercream, use an electric mixer to beat 2 sticks of butter at room temperature with 2 cups of powdered sugar, 1/2 a teaspoon of pure vanilla extract and 1-2 tablespoons of heavy cream. 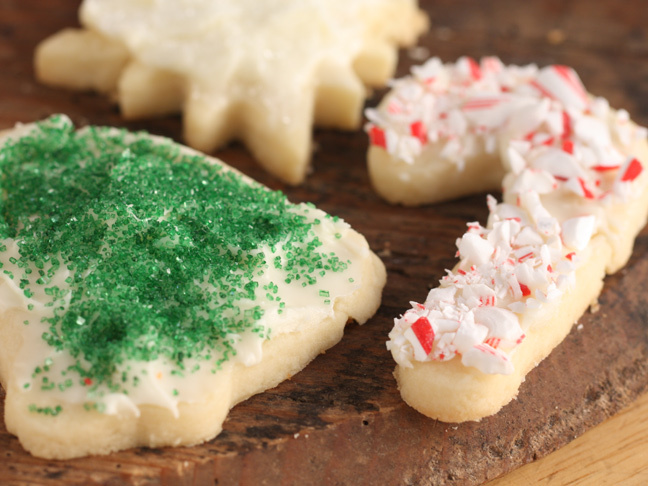 Spread on cookies and decorate with candy and colored sugar. Because baking isn't the only thing you have to do right now. Step 1: Preheat oven to 300 degrees Fahrenheit. 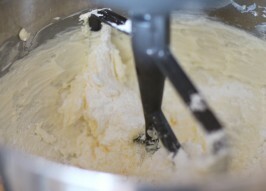 In an electric mixer fitted with the paddle attachment, mix butter until smooth. Add in salt and sugar, and set the mixer to low. Once the sugar is incorporated with the butter, raise the speed to medium, and mix until smooth, scraping down the bowl as necessary. Slowly add in the flour, and mix until just incorporated. 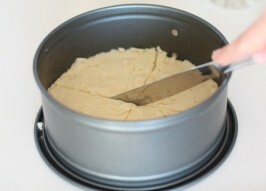 Step 2: Press dough into a 9-inch springform pan. Use a knife to cut into 8-12 equal wedges. If you're using a nonstick pan, be gentle when it hits the bottom of the pan. Use a fork to crimp the edges. Then use a lollipop stick to dock the wedges. Press it all the way to the bottom of the pan. Step 3: Bake for 20-25 minutes, or until golden brown around the edges. 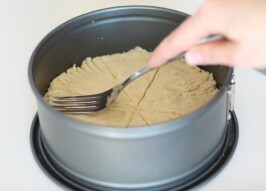 When the shortbread has cooled completely, release the cookie from the springform pan.